With Mother’s Day coming up, it’s the perfect time to say thank you to your Mom for having your back since day one. Through the many heartaches, joys, disappointments and surprises, Mom always knows what to say for every step and stage of your life. The old adage is true: Mom really does know best. For that reason, your Mom deserves the world and should only get the best. Whether she’s tech-savvy, or calls you every time the WiFi stops working, Best Buy has the perfect tech gifts that will excite Mom and help make her life a little easier. Best Buy offers the best selection of smart home devices, wearable gadgets, kitchen appliances and even exquisite jewelry. 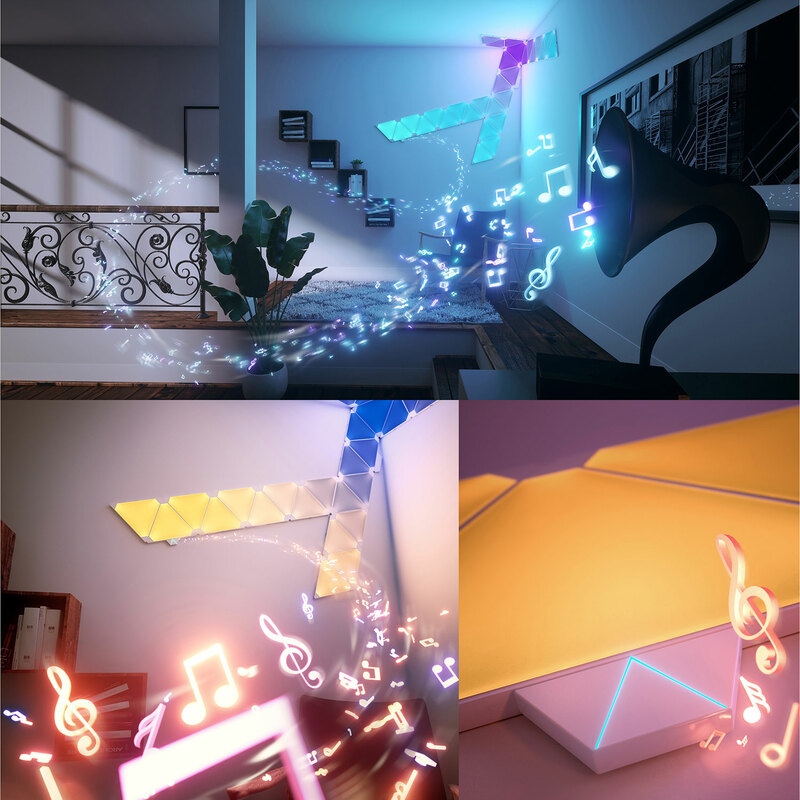 Nanoleaf Aurora Rhythm Smarter Kit – Bring out Mom’s creativity and allow her to create a stunning audiovisual lightshow at home with the Nanoleaf Aurora Rhythm. Connect the triangular colour-changing LED panels together and mount them with the included adhesive pads. The Rhythm module recognizes music and changes the panel colours in time with the rhythm. Mom can also use the app or voice control to make her own shows. 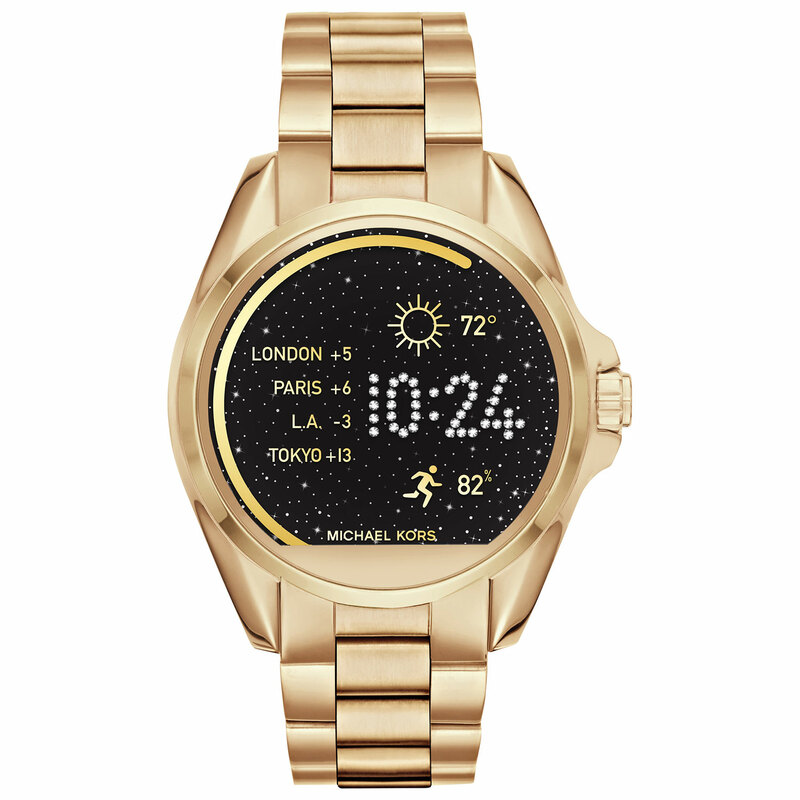 Michael Kors Access Bradshaw Smartwatch – Mom can stay smart, stylish, and well connected with this Michael Kors Access Bradshaw smartwatch. Featuring Android Wear OS that syncs with her smartphone, this designer smartwatch has a built-in fitness tracker to help her dominate her fitness goals. As a bonus, voice commands make it easier than ever to get the info she needs. 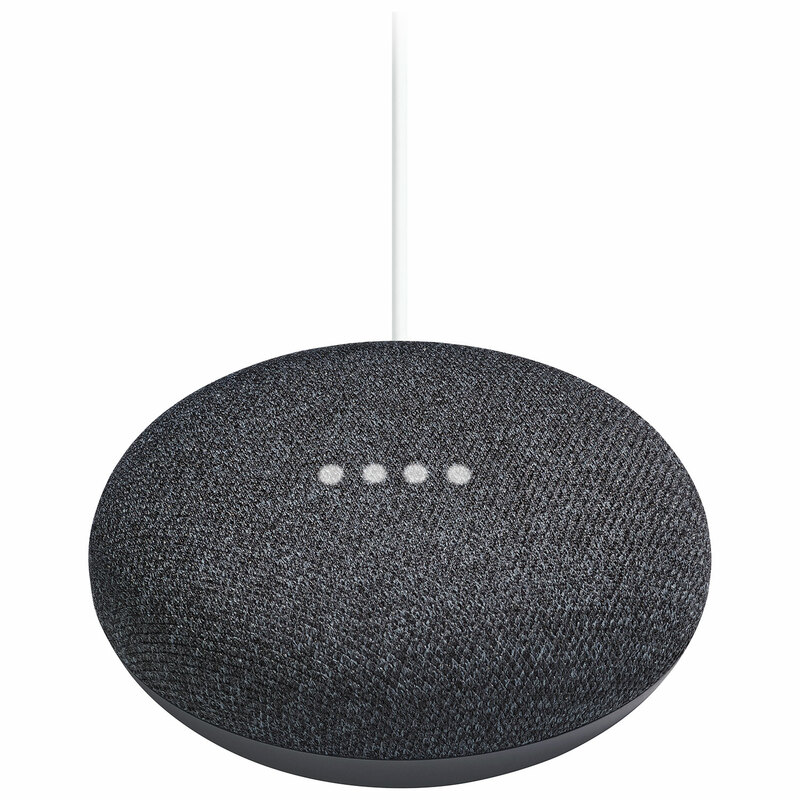 Google Home Mini – Small, simple, and powerful. The minimalist Mom can say hello to Google Home Mini. This helpful voice-activated smart home speaker is powered by Google Assistant, giving you hands-free control of your smart home, including Nest, Philips Hue, Belkin, and WeMo devices. Ask the Mini questions, tell it do things, and get answers from Google using only your voice. Polaroid SNAP TOUCH 13MP Digital Camera with Instant Printer – No one loves making memories like Mom. 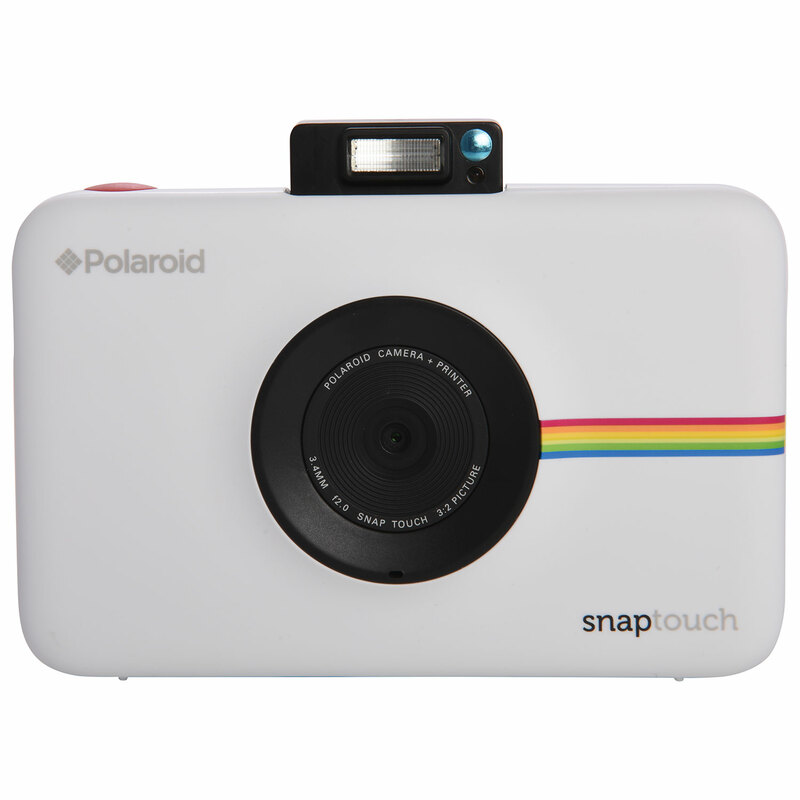 Now she can capture, print, and share photos instantly with the Polaroid Snap Touch. This 13MP camera captures detailed photos and video in 1080p Full HD. It records to microSD card and connects via Bluetooth wireless to her compatible iOS or Android device to edit and share. A built-in printer produces instant 2 x 3” photos using Zink Zero Ink paper. 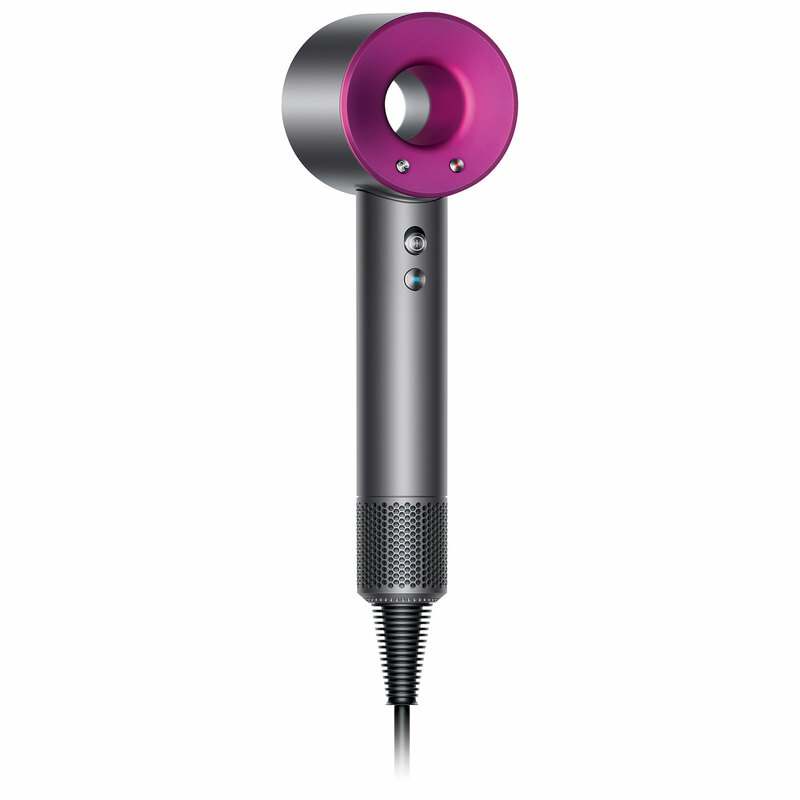 Dyson Supersonic Hair Dryer – Fast-drying technology that cares for Mom’s hair, the ground-breaking Dyson Supersonic is a new kind of hair dryer. Regulated by an intelligent microprocessor, this hair dryer delivers precise, high-velocity air ow while measuring air temperature 20 times a second to help prevent extreme heat damage and protect natural shine. To celebrate Mother’s Day, we’ve partnered up with Best Buy Canada to give away a Nanoleaf Aurora Rhythm Smarter Kit. $250 Value. She taught me to not stress over the small things in life. Thanks for the chance! Mama always said to use our manners!! My mom taught me to be a leader and not a follower. Never let others treat you badly, you are worth more than that. My mother told me that health is the most important thing in life. You don’t have to like everyone but it’s important to respect everyone. There’s always time for tea and strudels. My mom taught me to trust in God above all else. Follow your dreams and don’t ever give up! She told me to listen carefully before I speak. Never give up. Follow your heart and listen to your instincts. My mom taught me to always be honest and loyal! if you fall, pick yourself up! The sun is always shining even if you can’t see it! Best advice my mom ever gave me was when I was engaged to be married and 2 months before I wedding I had second thoughts. She never liked the guy, told me she didn’t think he was the one for me and that I would be fine without him. I took her advice, dumped the guy and never looked back. I know now that I did the right thing. I love my life now. I see where the guy is now and what he has turned into and WOW, my mom was right. Listen to your mom everyone. The know what is best for you! Always make sure you save something from every paycheque!